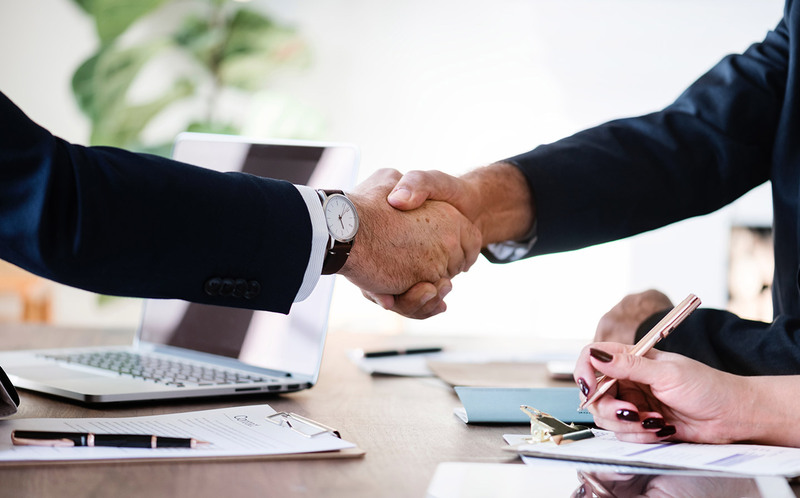 When you contact one of our friendly team members, we can guide you through the initial consultation and quoting process to ensure we know exactly what your business needs, before providing a detailed, tailored solution. 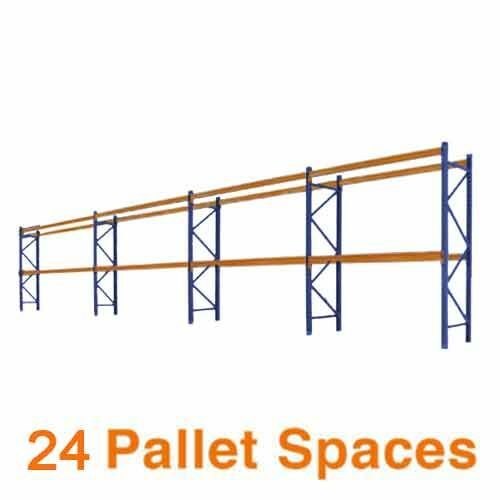 We have decades of experience in the pallet racking industry and have established strong partnerships with the best pallet racking suppliers to ensure the best quality systems for affordable prices. We are confident that we can provide some of the most competitive pricing on all brands and applications of pallet racking. We will visit your site to discuss requirements, prepare the quote, deliver and install your racking materials all by the agreed time, no exceptions! 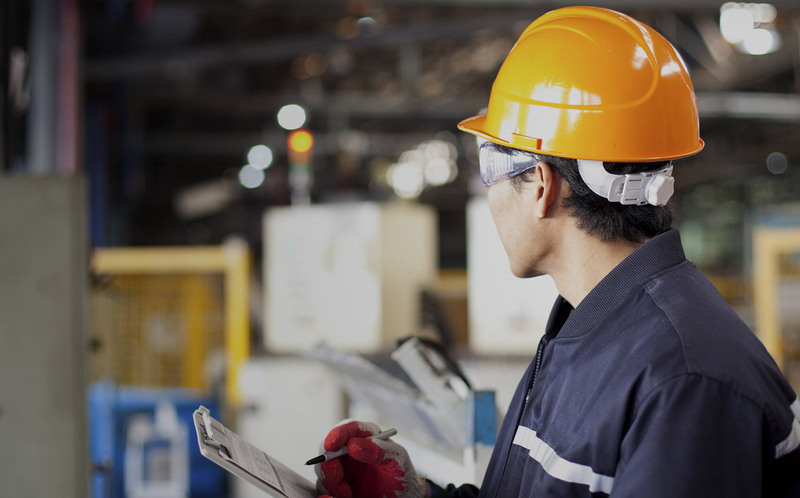 Our dedicated and qualified team operate within the Safety Guidelines set out by Workplace Health and Safety Queensland. 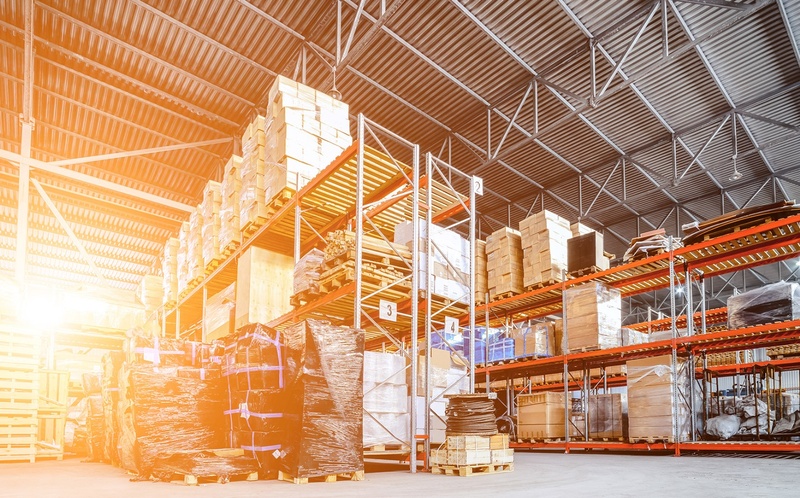 Warehouse based businesses must ensure, so far as is reasonably practicable, that racking equipment and the way it is used and operated is safe for workers and others. 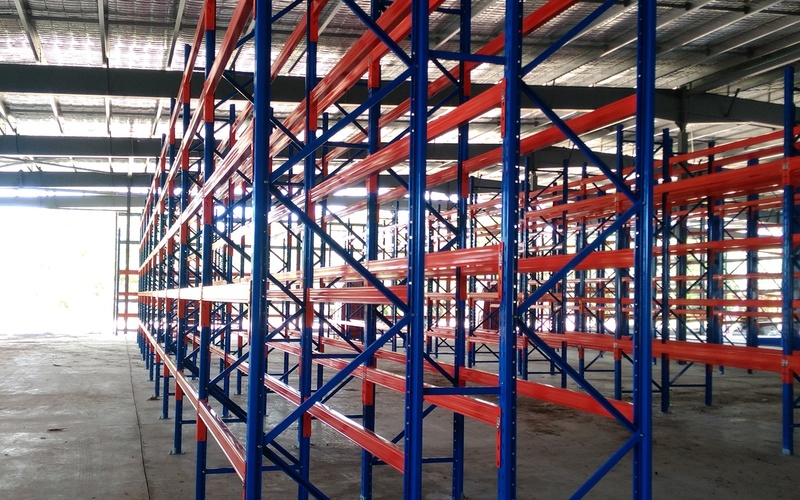 Guidance notes prepared by Worksafe Queensland provide a concise summary of the obligations for businesses utilising racking systems. Racking needs to be set up, operated and maintained in accordance with AS 4084:2012 – Steel storage racking. 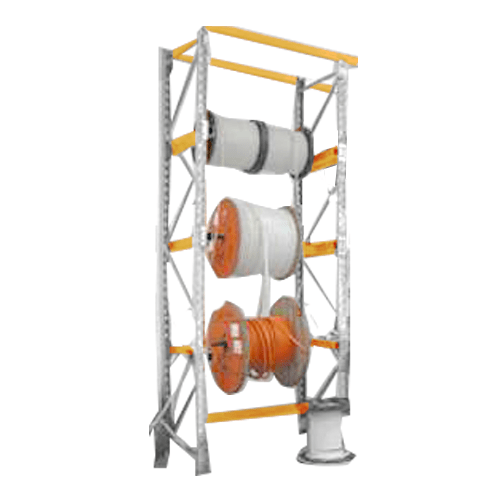 Importantly, racking should be maintained to meet the specific weight, shape and size of the products being stored. We offer a wide range of installation services at PRQ. Over the years, we have been involved with a variety of racking and shelving installations and will happily provide our expertise in installing a solution that meets your needs. 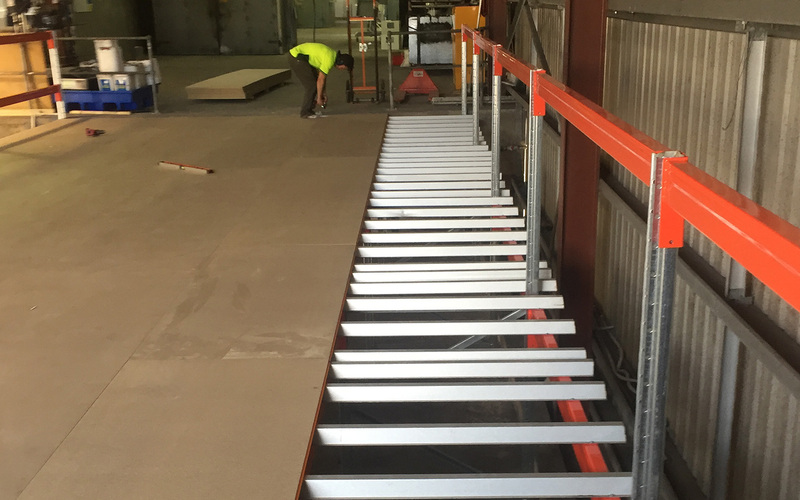 After completing the design and quoting process, our qualified and experienced team members will visit the site to begin the installation process, taking the best safety precautions to ensure the functionality of your pallet racking system in the years to come. Are happy to work within your requirements to ensure the best solution for your business. 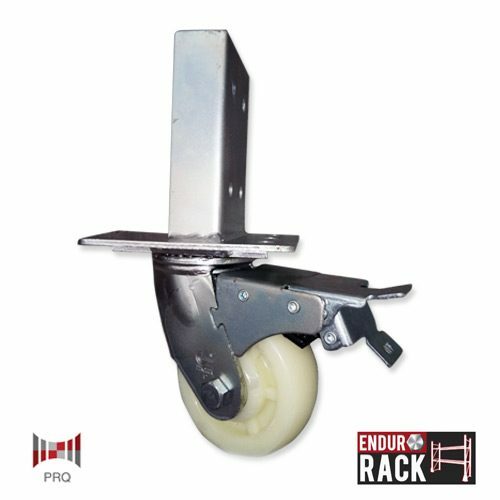 Damaged racking is a major concern in warehouses. Overloading, forklift collision and poor installation will cause stress on your shelving and racking systems. Damaged racking needs to be addressed as a matter of urgency as the safety repercussions are critical. 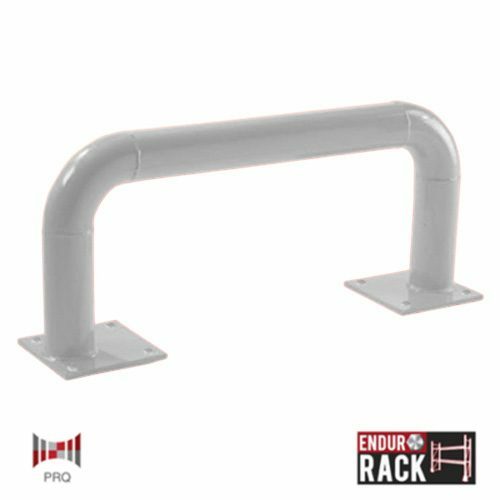 PRQ is highly experienced in maintaining racking and meets the Australian standard AS 4084-2012. We have a professional team that can make the appropriate repairs to your racking and shelving with minimal impact to your business and in a cost effective manner. Regularly, we are asked by our customers to assist them with a warehouse relocation. The customer is satisfied with their racking but needs to relocate to a larger or smaller facility. You can be confident in our expertise to undertake the project. PRQ is experienced in the timely, cost effective and safe relocation of your pallet racking. 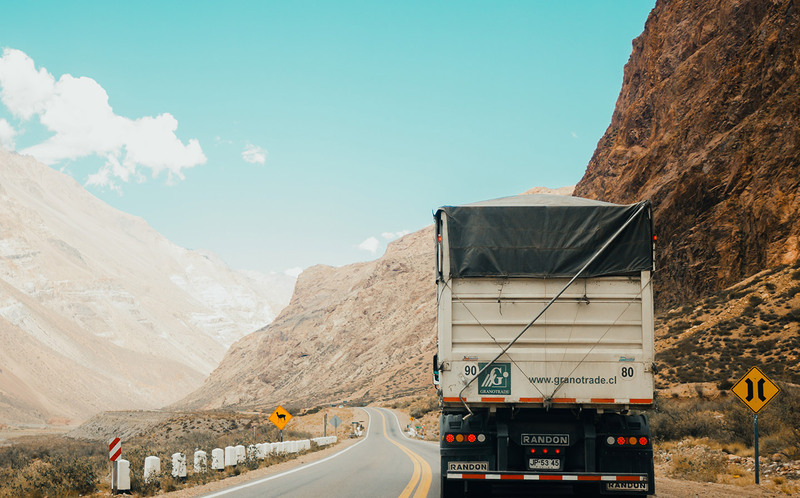 We understand that warehouse down-time needs to be kept to a minimum to reduce the impact on your business operations. As a result we can provide a solution that meets your strict requirements. After your initial enquiry we will come and visit your site, to provide a detailed consultation outlining the best design for your warehouse. We work with our clients to develop the quality design layouts so that your warehousing not only looks good but provides you with years of functionality. Using the latest technology, we can design layouts and elevations for most industrial spaces. This includes testing and changing layouts as well as determining the right mix of shelving or racking product that meets your needs.